New Jersey may have new driving under the influence (DUI) laws coming into effect soon. State Senators Nicholas Scutari and Jim Whelan and Assemblywoman Linda Stender introduced new NJ DUI legislation, S 385/A 1368, to have convicted drunk drivers prove their sobriety via an ignition interlock device before operating a car. 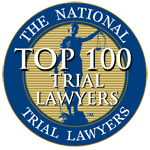 Currently, NJ law requires the installation of interlock devices for all repeat and first-time DUI convictions with a blood alcohol concentration (BAC) of .15 percent or greater. The new law would require a person convicted of their first DUI charge with a BAC of .08 percent to .14 percent to use an ignition interlock device for 3 to 12 months. However, it’s up to a judge’s discretion. A judge may deem a license suspension is more appropriate. Additionally, the time of the ignition interlock device may be extended if the offender attempts to drive while drunk during the last one-third of the three to 12 month period. At the current time, it is unlawful to operate a vehicle in New Jersey with a BAC of .08% or higher. An ignition interlock device connects to a vehicle’s dashboard. Before starting the car, the driver must blow into the device, which detects the driver’s BAC. If the driver’s BAC is above the legal limit, the car will not start. Additionally, the interlock device may force the driver to blow into the device while he or she is driving to prove continuous sobriety while operating the vehicle. According to the U.S. Centers for Disease Control, interlocks reduce repeat offenses by 67 percent. 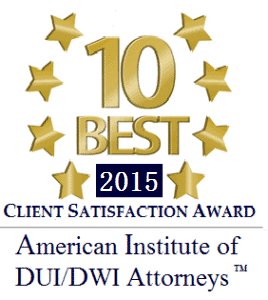 A lawyer can help defend you against DUI charges. 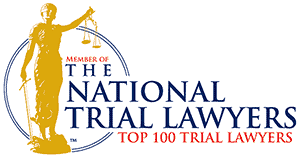 Make sure to enlist the aid of an experienced criminal defense attorney. Some of the best lawyers are former municipal prosecutors. 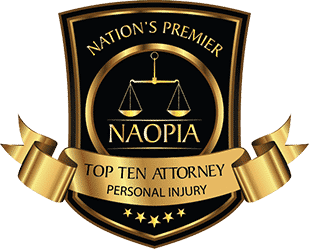 It is critical that you speak with a knowledgeable and experienced attorney as they may be able to get your charge reduced. About Christopher G. Aiello, Esq. 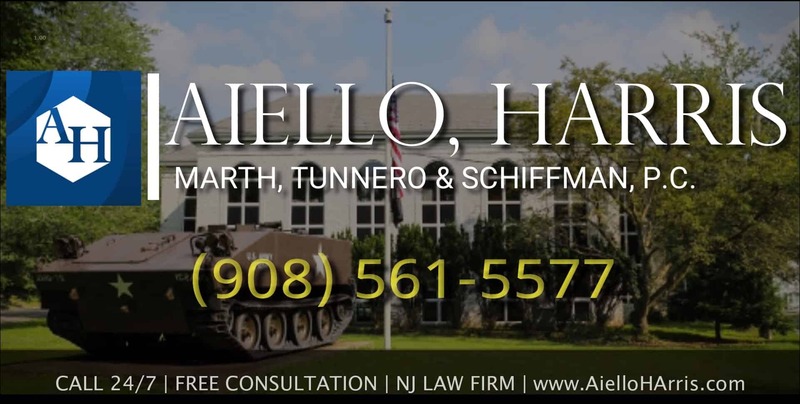 Christopher Aiello is a former municipal prosecutor, is an experienced New Jersey DUI lawyer. 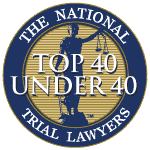 Mr. Aiello has been practicing law since 1983.